We are looking for great subcontractors! Do you currently own a local carpet cleaning or house cleaning company? Our subcontractors make up to $1200 per week! 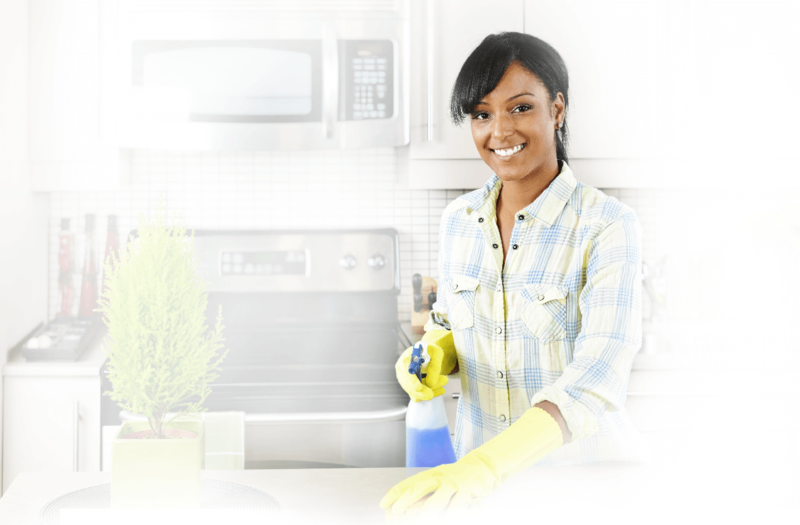 That's Clean Maids will direct deposit your earnings into your bank account weekly! Flexible Schedule. Pick and choose the jobs you want to accept based on your own schedule. Able to pass a criminal & background check. Insured or willing to become insured within 30 days of on-boarding.